"Earning Your Trust with Quality Work and Dependable Service." Johnny Harrison, owner of Johnny's Painting of Polk County, LLC has more than two decades of experience painting in Winter Haven and throughout Polk County and has been running his own company since 1994. That experience is based on a solid grounding in the business which has always reinforced Johnny's belief, that rushing a job or cutting corners is a waste of everyone's time. That commitment to quality continues with Johnny's choice of materials. We never choose cheaper and less durable paints. That's not Johnny's style! 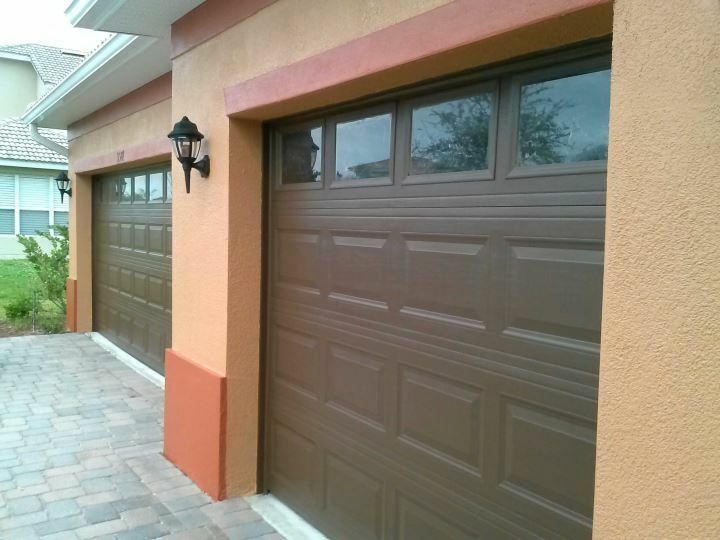 Instead, we pride ourselves on always using high quality painting products to ensure a long lasting result the Winter Haven area can enjoy for years to come! More than using the best paint that is designed to last, we make sure to thoroughly prep the surface before putting brush to paint. One truly satisfied customer brings plenty more business Johnny's way as they always spread the word! 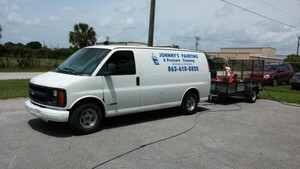 Give us a call at (863) 420-5868 today for a free quote and to discuss your next painting project. Despite the name, Johnny's Painting also specializes in other maintenance tasks, such as pressure cleaning exterior surfaces including driveways and decking. If you've got a shingle roof in Polk County, he's the man to call: by using a specialist clear sealer, he can prolong its life by years. All this ability could easily be undone by shoddy customer service, but once again Johnny comes up trumps. As well as the basics like turning up on time and finishing work on schedule, he's also more than willing to give advice and share his experience. Pressure washing your Winter Haven home is the first step in the painting process. We'll clean the exterior walls and wait until they are thoroughly dry. Johnny's Painting of Polk County, LLC professionals will then prepare your exterior painting surfaces by sanding and scraping as needed. Finally, a high quality paint or stain is applied. We practice the same care when preparing interior painting surfaces. Johnny's Painting of Polk County, LLC ensures that walls are cleaned and scraped as needed. 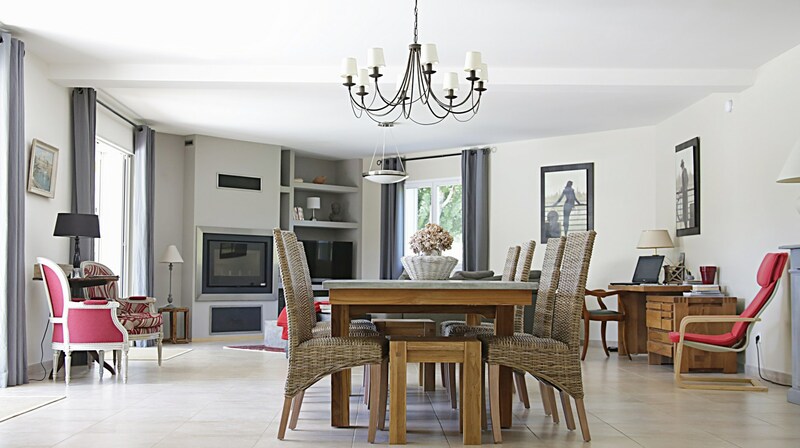 A superior latex paint is brushed or rolled on to walls and ceilings. And your Winter Haven home will look new again. Office walls are prepared by cleaning as needed and filling in any cracks or holes. Then we'll roll a high quality latex paint onto walls, trim and ceilings, making the office an attractive environment for employees and customers! Decks take a beating from the Florida sun. Ideally decks should be painted or stained once every year or two. Otherwise moss and mildew will grow in the cracks and crevices where water pools. Our Winter Haven painters prepare decks by first replacing damaged or rotted wood and then pressure washing the deck to remove mildew, mold and dirt. Then one or two coats of a waterproof deck paint or deck stain is applied. We'll get that deck looking like new again! All of our work is guaranteed. It is our goal that each and every customer be happy and proud of their newly painted home or office and show others our superior work. Top Notch and Cost Effective Painting in Winter Haven.